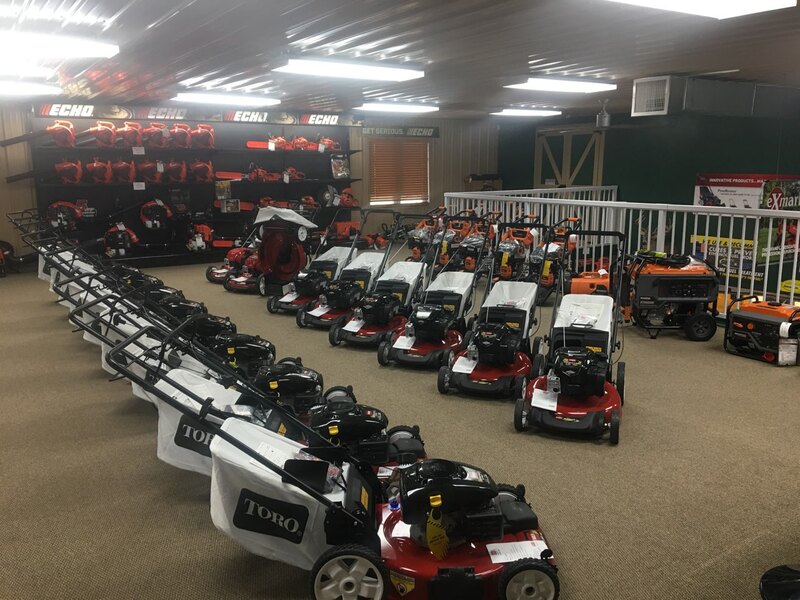 "Serving East Central Illinois & West Central Indiana"
Exmark has introduced Red Technology - an Onboard Intelligence Platform. 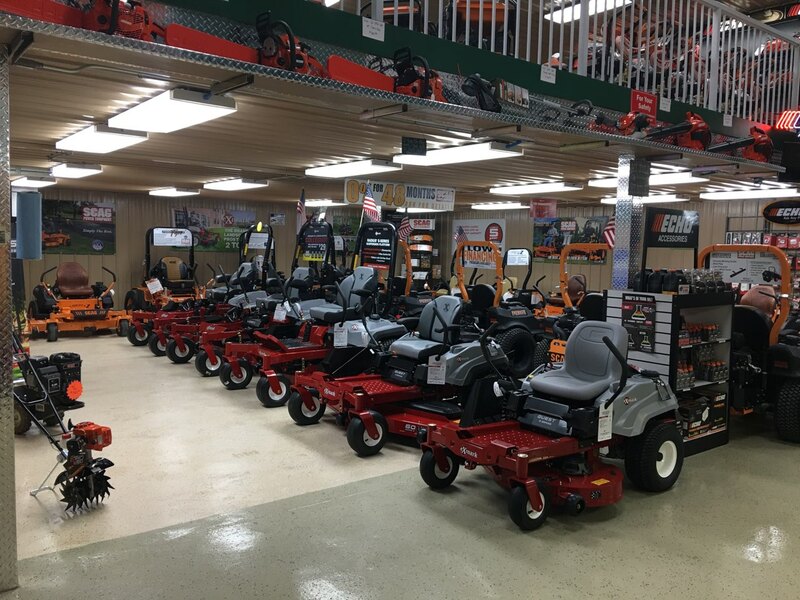 This technology saves fuel and extends the life of your mower. Read about Red Technology. Welcome to Conine and Sons Small Engine Repair. 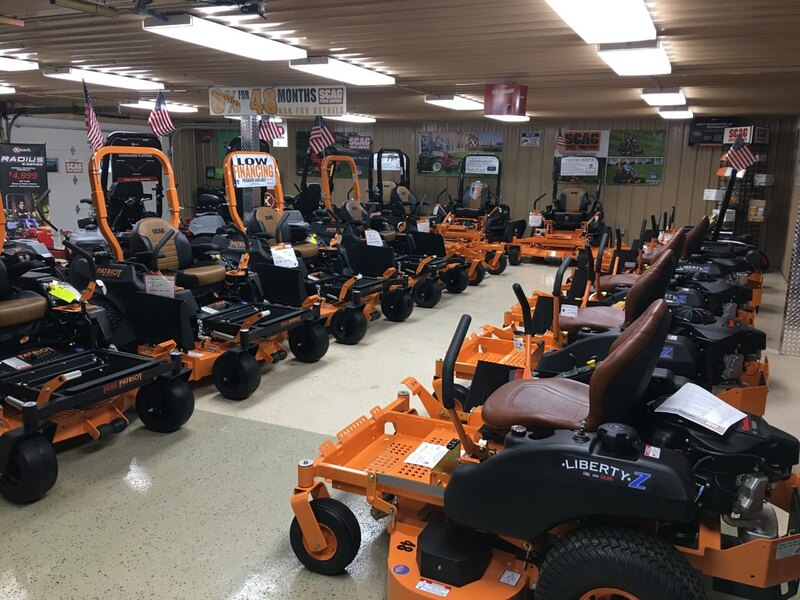 We are a leading dealer of outdoor power equipment in East Central Illinois and West Central Indiana. 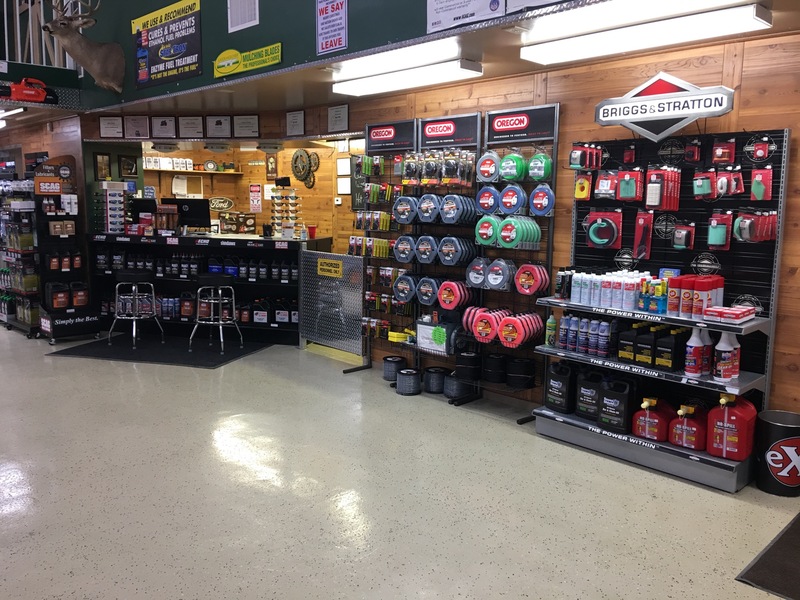 Your go to store for new chains, trimmer line, oil, two cycle oil and other OEM or Aftermarket parts. 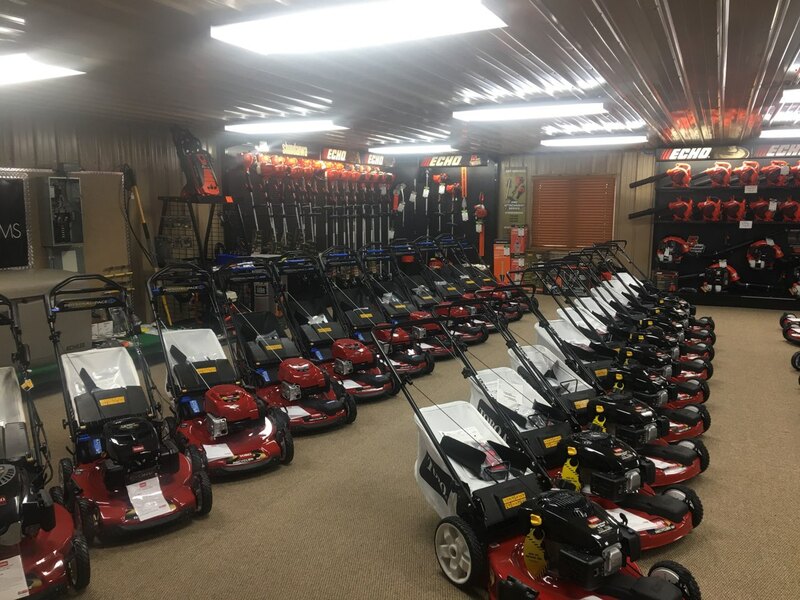 New Scag and Exmark Zero Turn mower sales and service - Check out our Great Financing options! 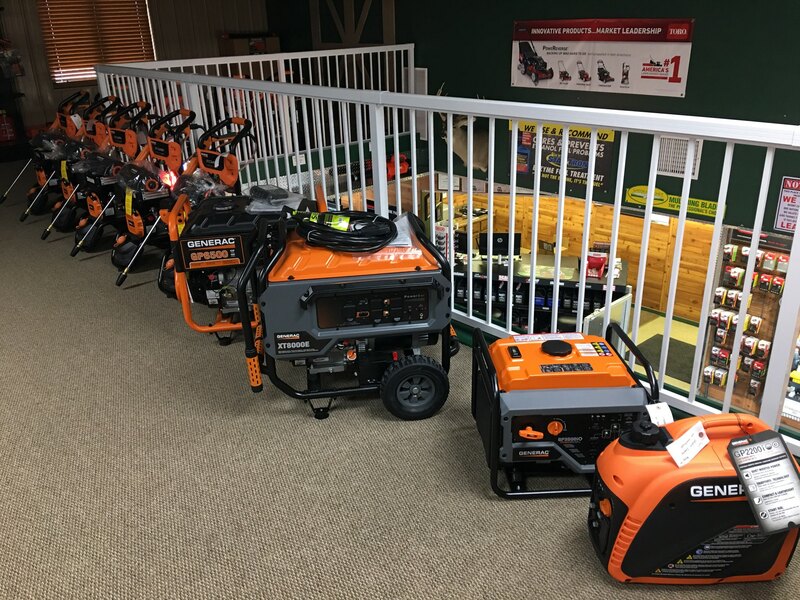 Generac Portable Generators as well as Pressure Washers Now in Stock! 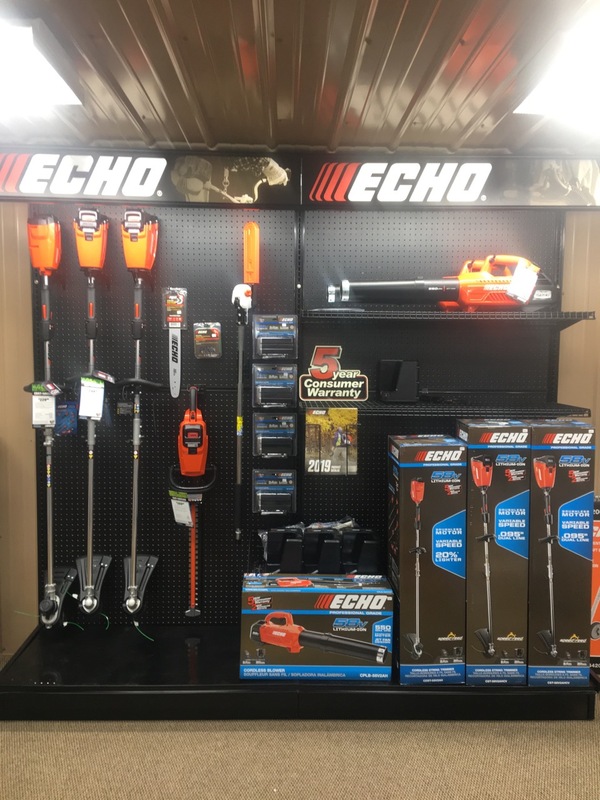 Stop in and see us today for some great deals! 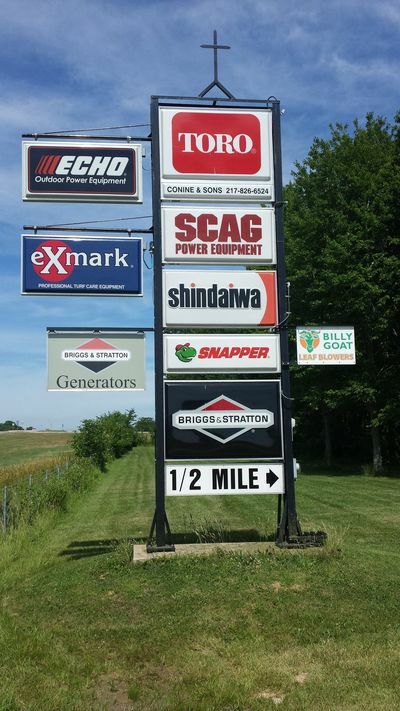 We are located just off Highway 40 and Interstate 70 at the 154 mile marker. Feel free to stop by and check us out! 18557 N. Mt. Moriah Rd. Copyright © Conine and Sons 2019. All rights reserved.